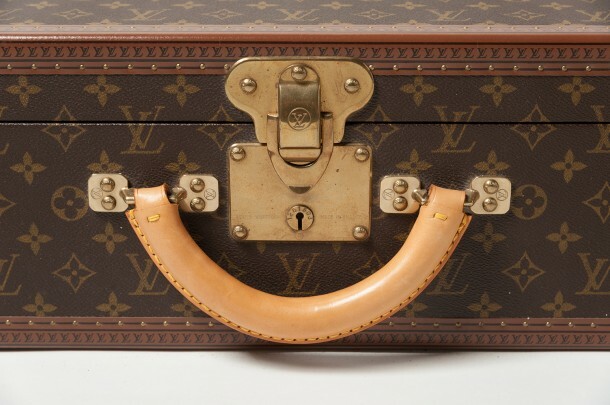 A vintage Louis Vuitton Biston suitcase that is 16-17 years old and has never been used. 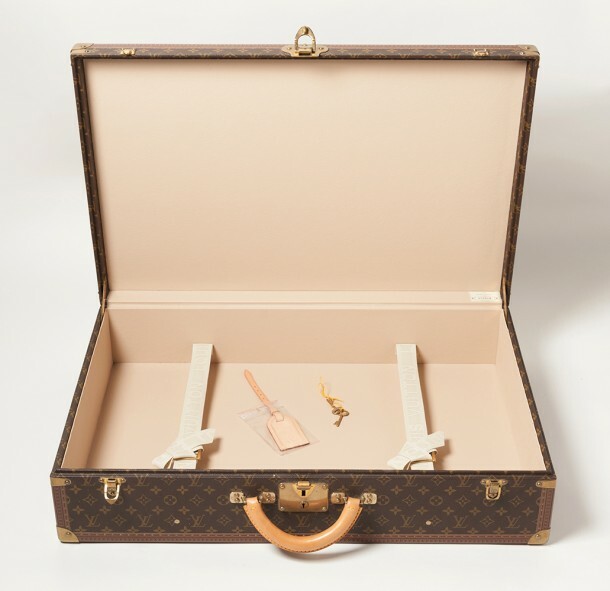 The straps inside are still tide direct from Louis Vuitton. 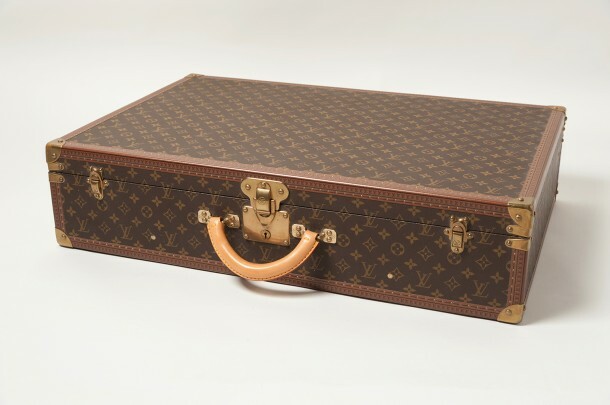 This was a custom made suitcase to order. 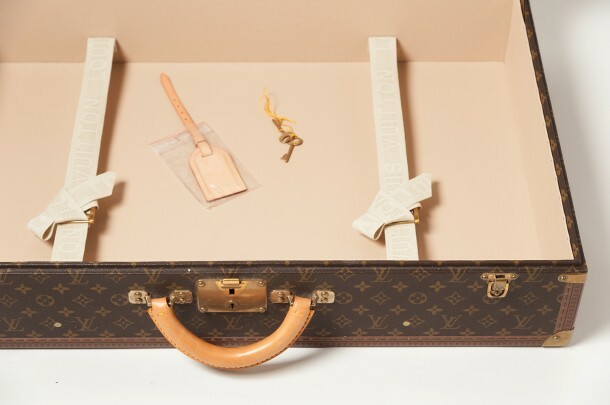 The original keys and luggage label are inside. 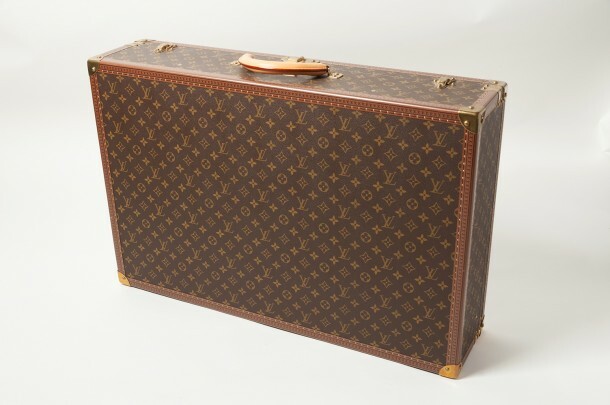 A lovely vintage case in perfect condition.